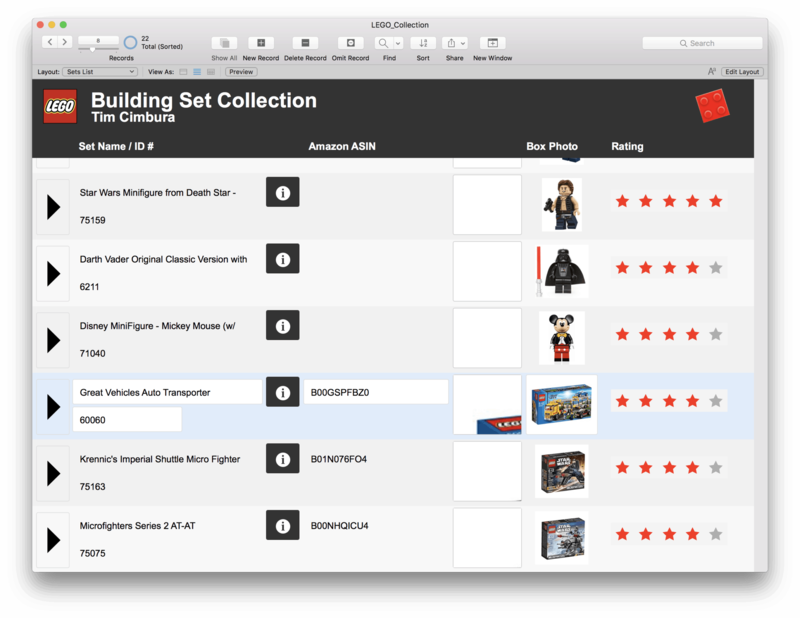 Home / FileMaker / FileMaker 101 – Build a Custom App to Track LEGO Sets! Have you ever wanted to build a custom app for your computer or tablet? Do you have too many LEGO building sets and no organized way to keep track of them? 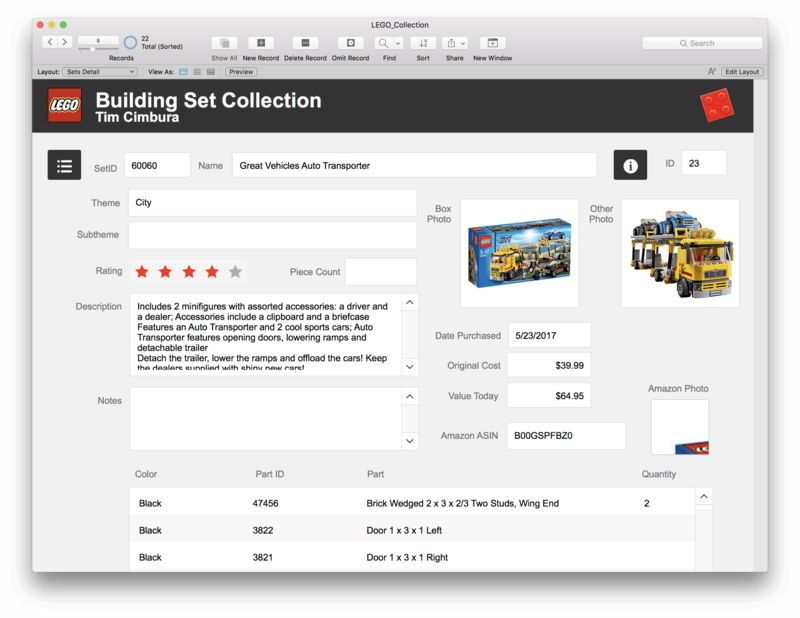 FileMaker 101 provides an overview of the FileMaker platform followed by a tutorial that explains step-by-step how to create a useful custom application (database) to manage you or your kids’ LEGO collection. The video is about 1 hour long. 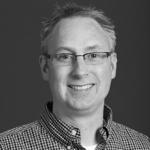 It’s a great introduction to the basic building blocks of programming and making use of the FileMaker Workplace Innovation Platform to make your business more effective, productive, and profitable. At the end of this course you will have a useful and functional app that you can fully customize however you like. 2. Get Content. Go around house and write down the unique 4-8 digit set numbers from the instructions or original box for any LEGO set you own. 3. (Optional) Go Mobile. Download FileMaker Go free from the app store to an iPad. 4. Download the free assets and final app below. Download links are sent via email, so please make sure this is valid and correct! We hate spam as much as you do, so please let us know when it's OK to email you.